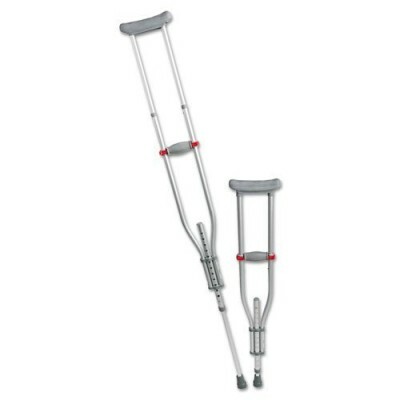 The Medline Quick-Fit Crutches are perfect for individuals recovering from surgery or an injury. 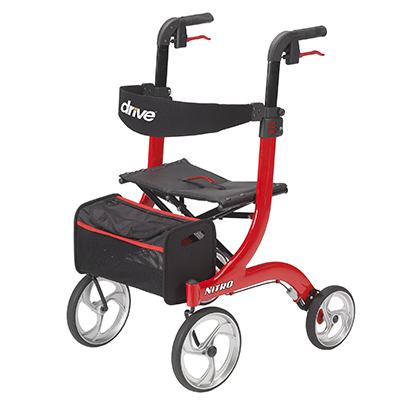 Suitable for users ranging from 4' 7″ to 6' 7″, easy height settings easily adjust for a comfortable fit, while quick grip adjustments quickly adjusts to accommodate the patient. Additional padded underarms offer an additional comfort and prevent painful chaffing.